Are your reaching the audience you think you should be reaching with your e-commerce website? Are you ready for this year’s Q4 Holiday Shopping Season? Are you looking for new ways to market your products on your website? Google Merchant Center may be the answer for you are looking for. Google Merchant Center is part of the Google Suite of Tools to assist business owners with marketing and selling their products across several Google tools such as Google Shopping and Google Product Listing Ads. To begin, you must have an e-commerce website (they must be selling product from the website) and the products you sell do not violate Google’s list of Restricted Products. In addition, the business must have a Google account and should have an active Google AdWords account. 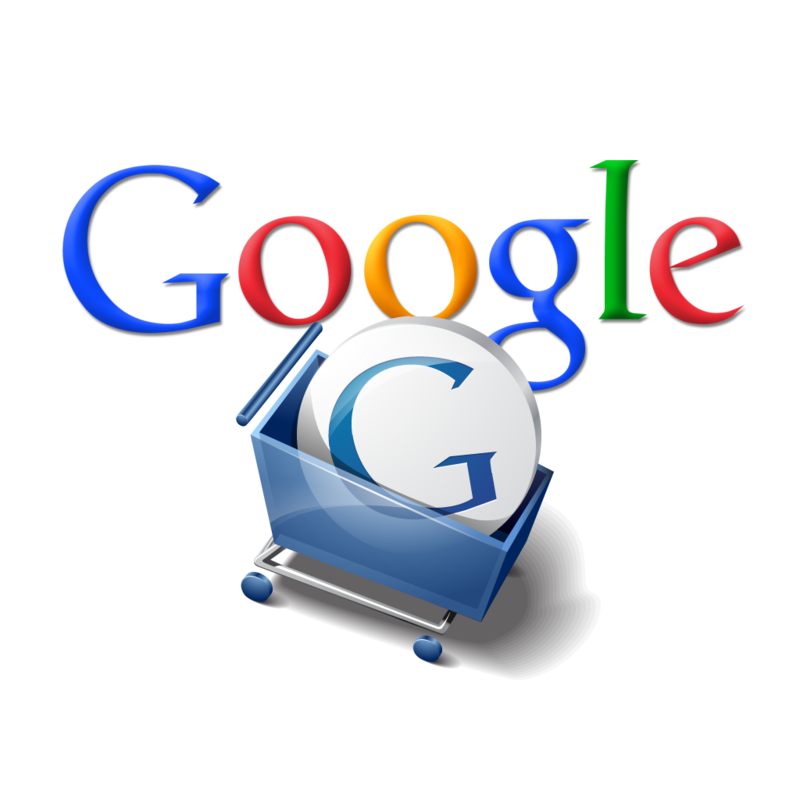 Google Shopping is a comparison shopping engine. It allows shoppers to compare products and prices across multiple vendors from a single source. 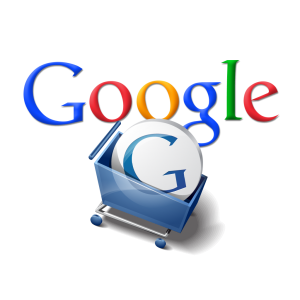 Google Shopping allows business owners to reach shoppers while they are searching for items on Google. Google Shopping with the Merchant Feed helps a business owner maintain the accuracy and freshness of their product information to ensure customers are finding the products they are looking for. Linking Google AdWords and Merchant Center accounts, allows business owners to show their products directly to potential customers through Product Listing Ads. Product Listing Ads are displayed in Google Search results and include a product image, price and business name. The foundation of a Google Merchant Center account is the data feed. The data feed supplies Google with all the required information to post products in Google Shopping and Product Listing Ads. Feeds must be refresh every 28 days or sooner. During high volume periods, such as the holiday shopping season, product feeds should be updated weekly and depending on the volume of sales, daily might be required. Google has very specific requirements for the construction of a feed. Any errors in the feed will result in your products not being shown in Google Shopping or displayed as a Product Listing Ad. Google has available a Product Feed Specification document for the preparation of a Merchant Center Data Feed. Contact your Account Executive at Mid-West Marketing to begin the conversation today. Filed under: Business Strategy, E-Commerce, SEM.